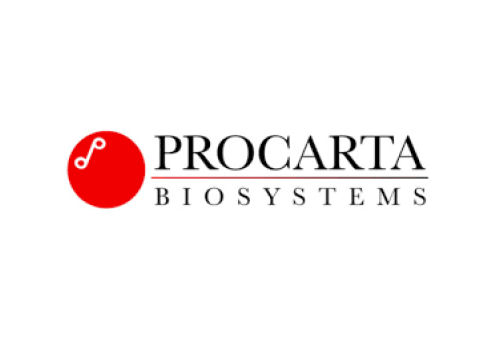 Procarta Biosystems is a spin-out from the John Innes Centre which is developing a new generation of antibiotics through a new disruptive technology. Procarta’s technology works differently to normal antibiotics. Its proprietary delivery mechanism inserts short pieces of DNA into the infectious bacteria causing, then blocking a stress response. This sequence of events kills the bacteria. Unlike many antibiotics it works on both Gram-positive and Gram-negative bacteria. It is also much less likely to lead to resistant bacteria – attempts to induce resistance in the lab have failed. Given the concern about antibiotic resistance, the technology has potential to revolutionise antibacterial treatments. Initially, Procarta Biosystems are targeting Carbapenem-resistant Enterobacteriaceae (CRE). The Centre for Disease Control in the USA (CDC) has referred to CRE’s as ‘nightmare bacteria’. CREs are bacteria which are highly resistant to Carbapenems, strong antibiotics normally reserved for the most serious infections, they are an increasing problem in hospitals. Procarta is also investigating the connection between a person’s gut microbiome and a range of diseases such as obesity, Alzheimer’s, depression and Crohn’s disease. It aims to develop tailored treatments that can selectively suppress harmful bacteria in the gut while leaving normal, healthy bacteria unharmed. Flare-ups of Crohn’s disease have been associated with overgrowth of one species of bacteria, Procarta has developed a novel agent that specifically removes this bacterium from the normal gut flora.  The company anticipates two years to get to proof of concept for a Crohn’s treatment and a further £5-8m of funding to reach human trials.